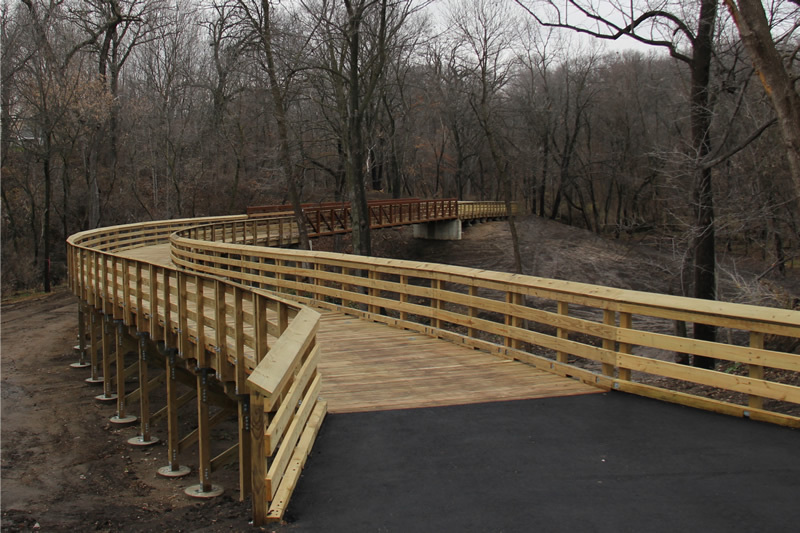 Hardin County, IA Trails meander through forested areas along the beautiful Iowa River. and tourist area for everyone who visits! programs sponsored by the Hardin County Trails Committee.